Lucy started her first year in high school in January 2017, and wow has she shown them how athletics are done done. 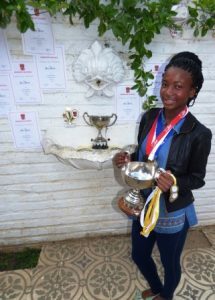 Gold Medal 200m – Inter Athletics, Silver Medal Relay – Inter Athletics, Silver Medal 100m – Inter Athletics, Gold Medal High Jump – Inter Athletics, Gold Medal Long Jump – Inter Athletics, Junior Victrix Ludorum – Inter Athletics, Honorary Colours for under 15. 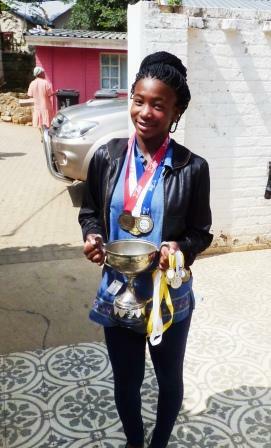 Lucy is currently representing her school in Durban attending the SASA Athletic Games.